For a gorgeous stone looking tile, you’ll find nothing better than the Charm Arabescato ceramic tile. 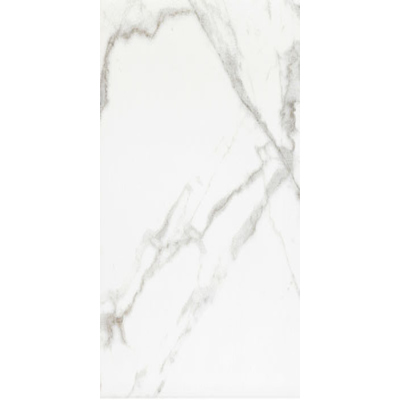 Featuring an elegant faux stone design and a silky smooth white finish, the Charm Arabescato ceramic tile adds the beauty of natural stone, without the upkeep. 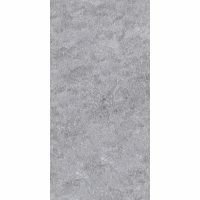 The Charm Arabescato ceramic tile is available as both a floor tile (300 x 300mm) and a wall tile (300 x 600mm). As a floor tile it is features a classic matt finish and as a wall tile it features a contemporary gloss finish. Both looks replicate the natural look and feel of stone. Each tile unit is sold per square metre. 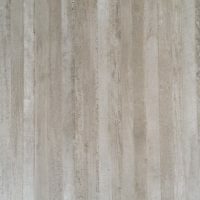 The Charm Arabescato ceramic tile is perfect for those who want the look and feel of natural stone at an affordable price. It is also much easier to clean and maintain as compared to natural stone. Moreover, it is more durable than natural stone and is not porous. 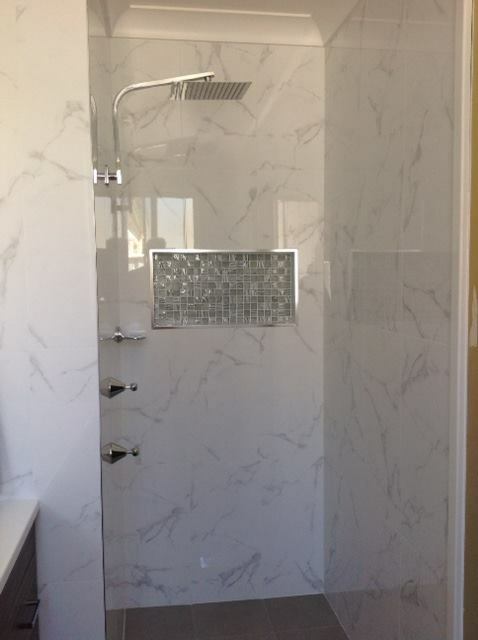 Another feature is that it is highly resistant to cracking, making it an excellent alternative to expensive stone options. Rest assure this ceramic tile has been manufactured to the highest of quality. 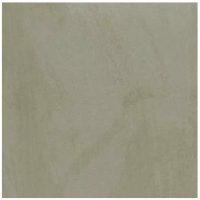 So, if you’re looking for stone looking tiles in Perth, choose the Charm Arabescato ceramic tile. 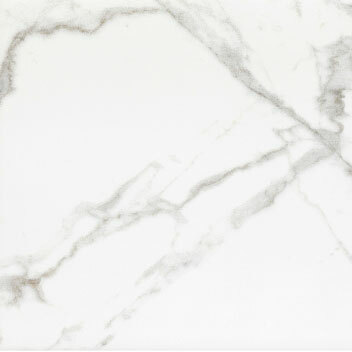 Buy this gorgeous tile at the best price from out online store today!